Darci was raised in Kelowna and has the expert area knowledge combined with the skills and keen intuition to exceed her Buying and Selling client’s expectations every time. Darci has extensive real estate construction, design and staging experience after working for years in a large home improvement company and as the Sales Manager for numerous mixed condominium and family home developments across the Kelowna area. 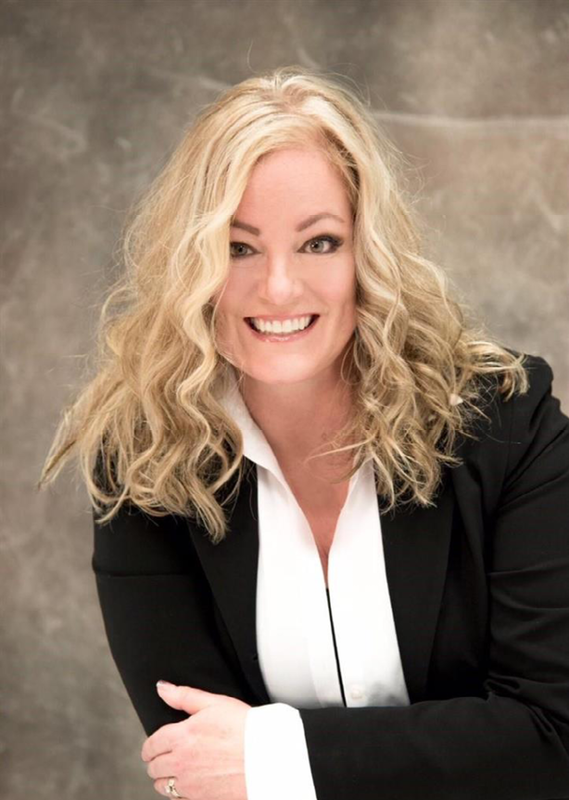 With expert negotiation skills learned from past sales experience with Xerox Canada and the Coast Hotel chain plus recent certifications in BC Real Estate, Darci has what it takes to bring your real estate plans together. Not only is Darci an expert on local neighbourhoods, she is also an expert on BC Wine and is a certified wine professional. She enjoys gardening, hiking, painting and takes pleasure in doing anything outdoors with her two children and husband. The Kelowna, West Kelowna and Lake Country real estate markets are busy, demanding and fast-paced. Save time and money working with the local expert who listens to your needs, is discreet and gives you the results you’re looking for. As the Okanagan Valleys largest network of experienced Luxury Real Estate Specialists, the agents of Okanagan Luxury Homes assist our clients with buying and selling real estate anywhere in the valley including Kelowna, Vernon, Lake Country, Penticton, Summerland, Osoyoos and the Shuswap. Our fresh approach to real estate services ensures that our listings receive exceptional local, national and international exposure through our unique customized marketing systems. Our network of agents are also aware of many private and off-market listings to ensure that our buyers are aware of all luxury homes available for sale. Okanagan Luxury Homes offers the highest level of service, integrity, discretion and expertise in the Okanagan Valley.